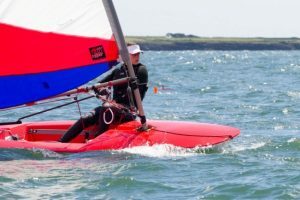 Ballyholme Yacht Club is very pleased to announce that we are now running courses for those with learning disabilities. This evening course will provide a fantastic experience for anyone aged 8 and up who is interested in sailing and meeting new people. 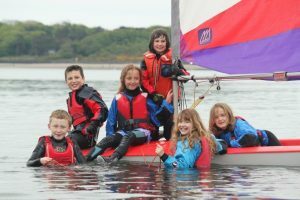 This course provides an introduction to sailing for anyone aged 8 yrs upwards. This course will begin to provide the skills necessary for racing at a club level with confidence.